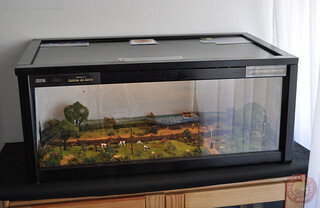 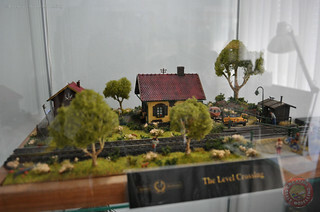 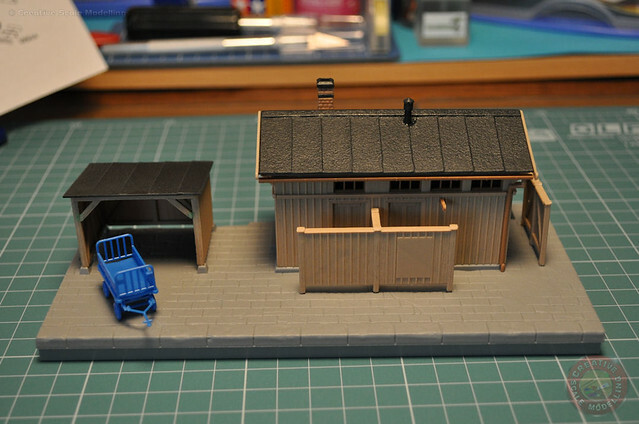 Hello dear friends, i´m starting this topic, to show some works that i´m going to do, they are all about model railroading, in the H0 1:87 scale, i´m more in to landscapes, that´s the thing i love more to do in the model railroading theme, but i also going to do buildings and all that´s related with the world of miniature trains, to replicate the real world, and do some dioramas, and APA BOX modules. 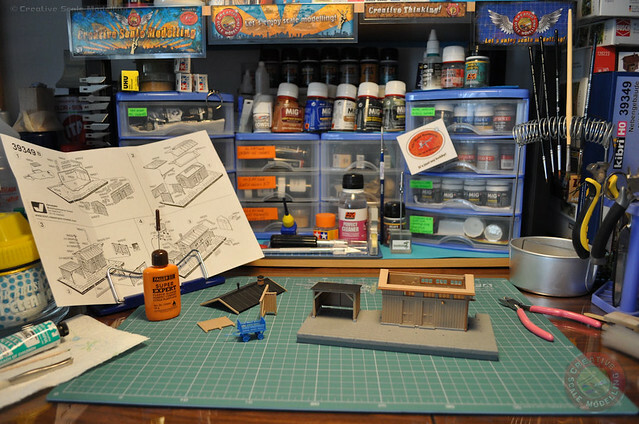 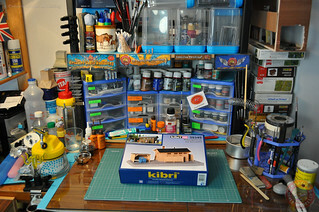 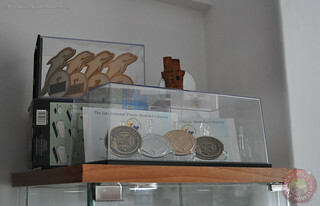 Right now the summer vacations are reaching the end, and i still have some days to organize my scale modelling workbench, it was a time to clean all the dust, and put all in the right places, it´s like starting for a new season, of my favorit hobby, i hope that this topic it will be a place to share my ideas, and learn from your advices, and tips, for now i just leave this photo of the bench, in the next days, i will give more updates, thank´s for your attention, and for following, my best regards, have a nice day. 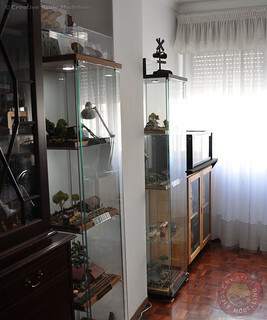 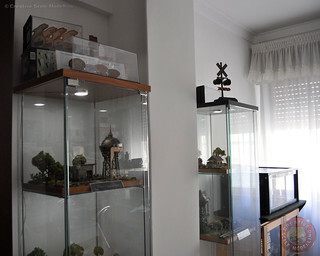 Hello again dear friends, in the continuation of this topic i share here some more photos, this ones is from my models that i arranged in glass showcases, here in my house, i live in a flat so this is the way that i arranged to save space, it´s was some part of the work done during the last days of summer vacations. 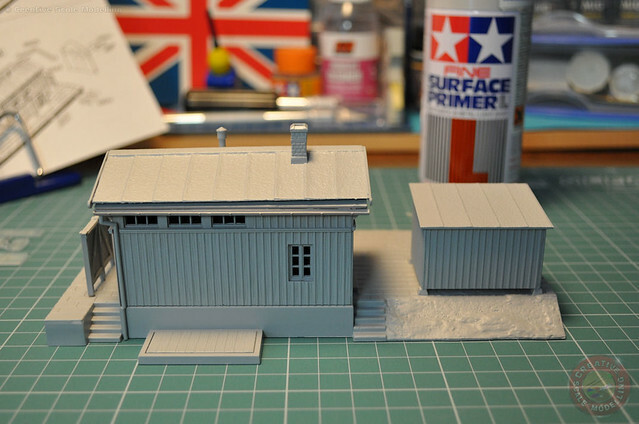 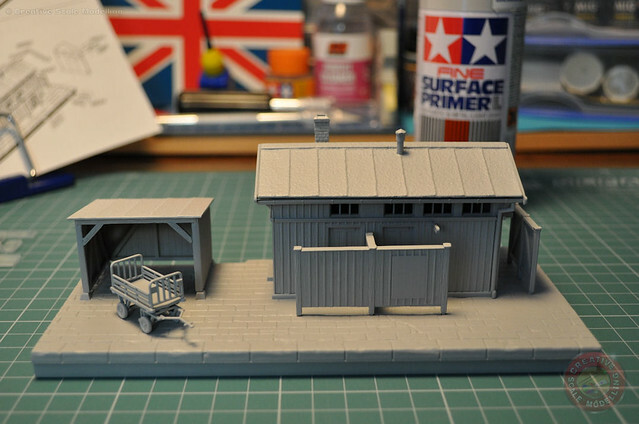 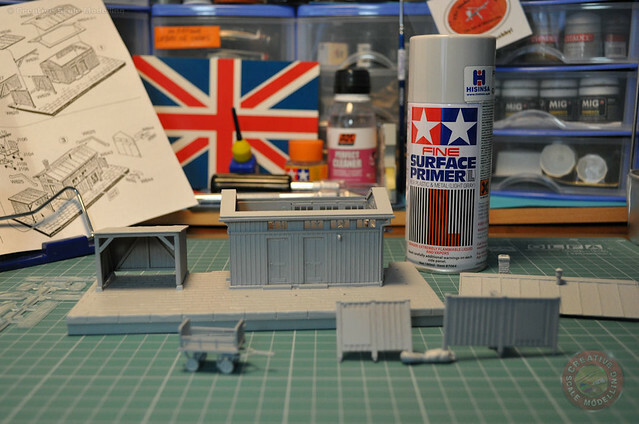 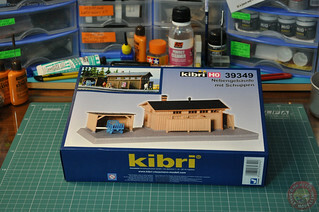 So and back to the bench this is a kit that i´m going to do, it´s a Lineside building with hut, the model is in the H0 1:87 scale, it´s from the brand Kibri, it´s my first time that i use this kit brand, so let´s put the hands to work, i will give more updates soon, thank´s for your attention, and for your time my best regards, have a nice day. 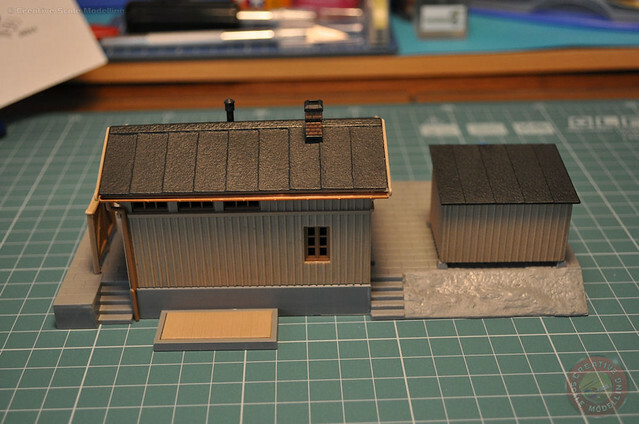 Hello dear friends, this is just a brief update, the kit is already assembled, and i also painted it with primer ( Tamiya surface primer - gray ), so the next step is the painting process, and the weathering, i did not glued the roof and the windows, and some parts of the kit, i prefer this way for me it´s more easy to paint, when i finish that part i will give another update, thank´s for your time and attention, my best regards, have a nice day. 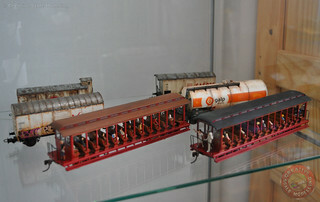 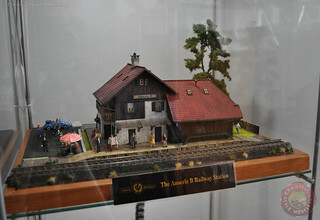 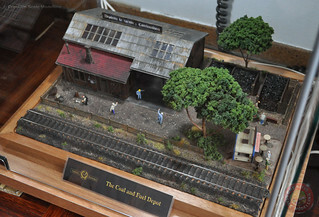 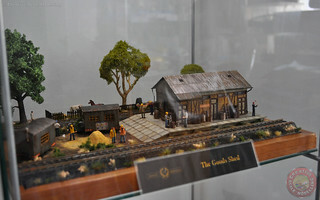 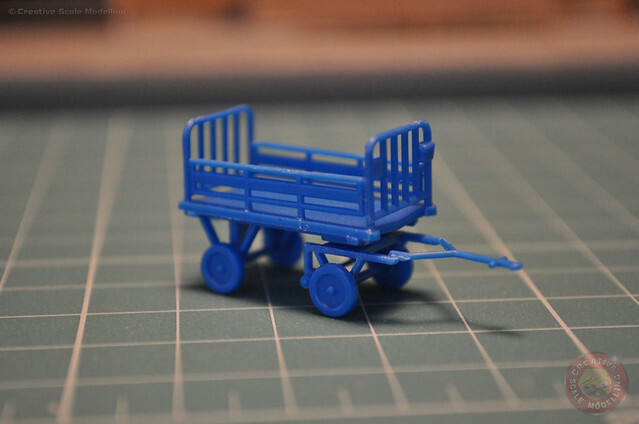 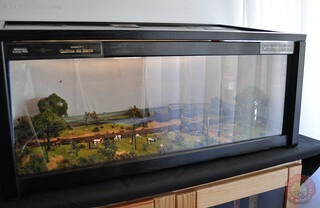 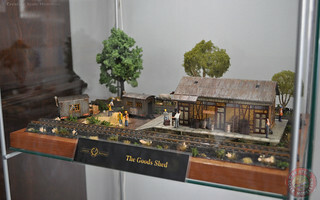 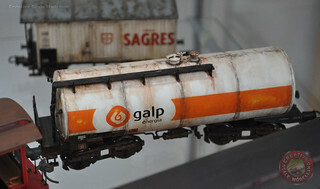 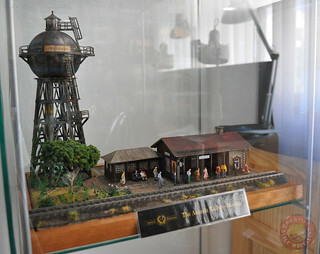 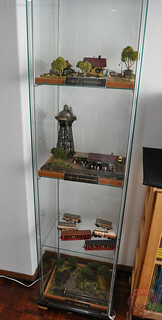 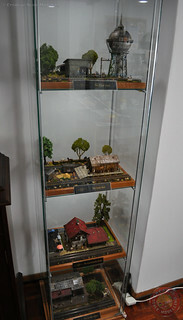 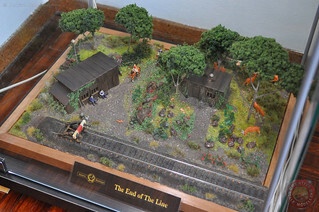 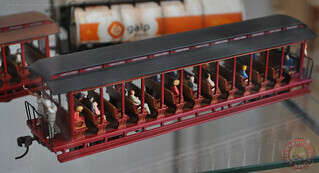 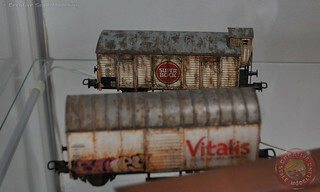 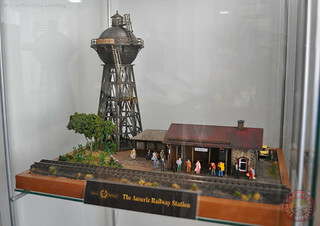 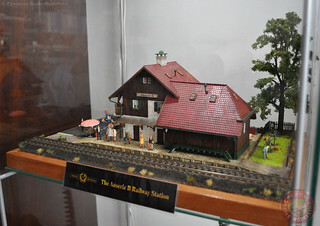 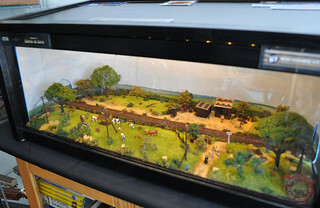 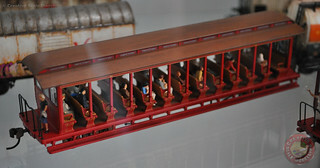 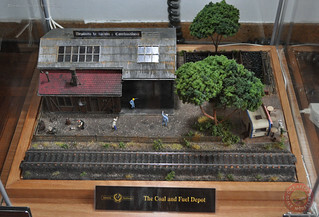 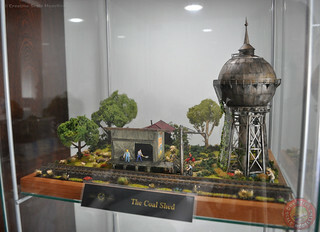 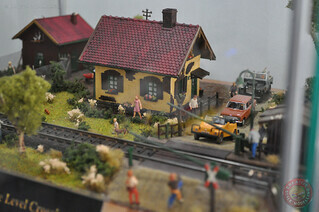 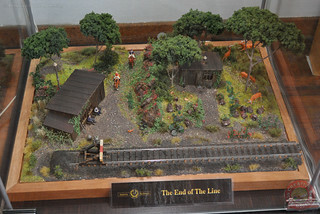 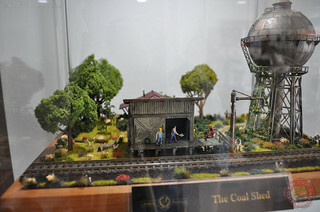 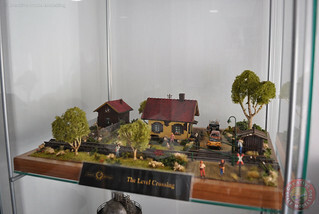 Very nice work... an inspiring collection of models! 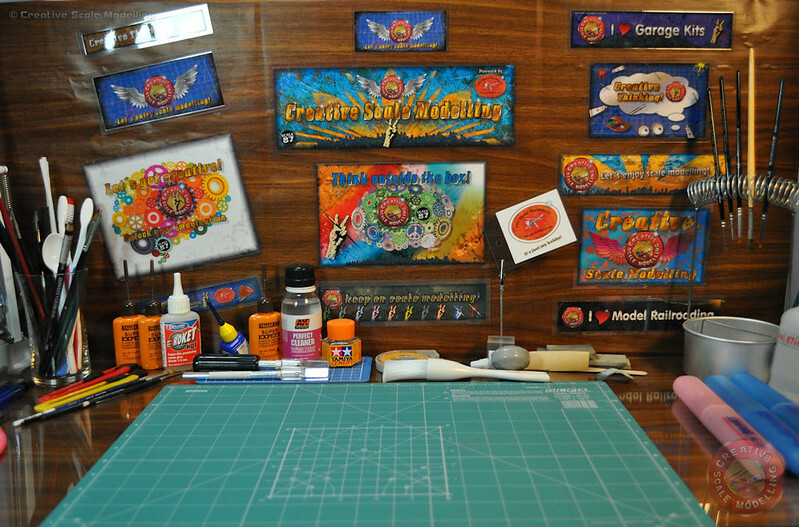 It is easy for the casual viewer to forget just how much work goes into creating quality results.